The Unquenchable Flame by Michael Reeves was published by B & H PUBLISHING GROUP in April 2010 and is our 40148th best seller. The ISBN for The Unquenchable Flame is 9781433669316. 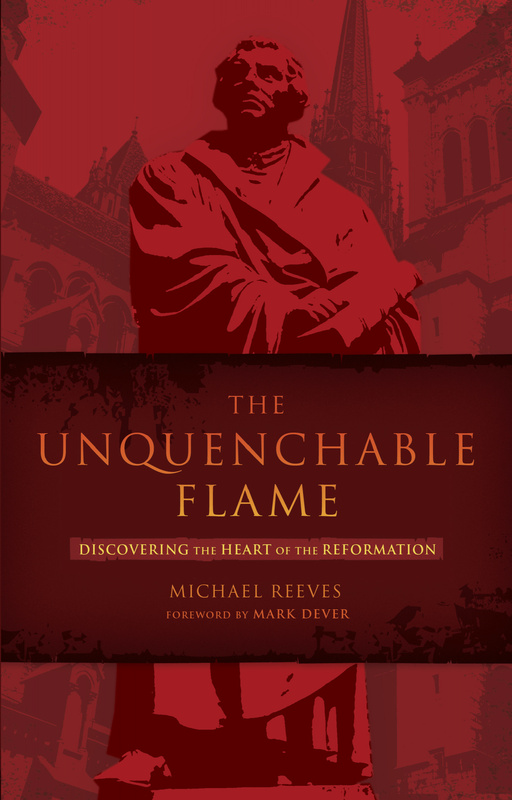 Be the first to review The Unquenchable Flame! Got a question? No problem! Just click here to ask us about The Unquenchable Flame.